Watson-Marlow Fluid Technology Group (WMFTG) has produced a white paper that sets out how Mee (MasoSine energy efficiency) curves can be used as a powerful and proven tool for demonstrating that sine pump technology is able to deliver significant benefits for users in the process/engineering sector. 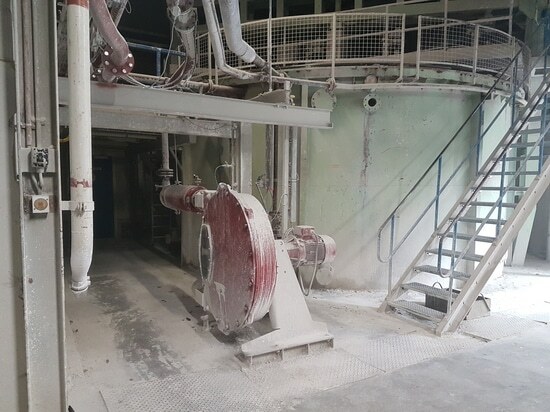 Many process and engineering plants are faced with pumping highly viscous products, ranging from surfactants to silicone. Here, viscosities can register in the thousands, or even millions of centipoise (cP). Easy-to-use Mee curves show clear evidence that sine pumps require up to 50% less power than lobe or circumferential piston pumps, particularly when pumping viscous fluids. In fact, the curves are able to demonstrate that the higher the viscosity, the more the savings. 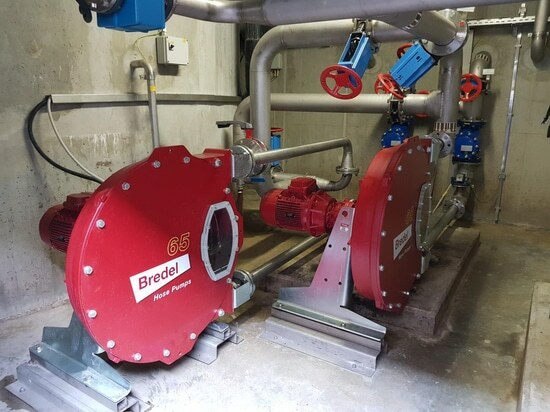 Further benefits of sine pumps include low net inlet pressure requirements and minimised potential for cavitation. In addition, the significant savings in electricity consumption mean a greatly reduced carbon footprint. All of these facts can be evidenced using Mee curves, which were first developed by WMFTG due to the inherent energy efficient characteristics of sinusoidal technology. The curves help identify the correct size of pump and drive, and thus save money for the customer. They show how many kilowatts of power are required for a motor to run a particular application (relative to varying viscosities), as well as the efficiency of the pump. The achievable energy saving is a very important factor. 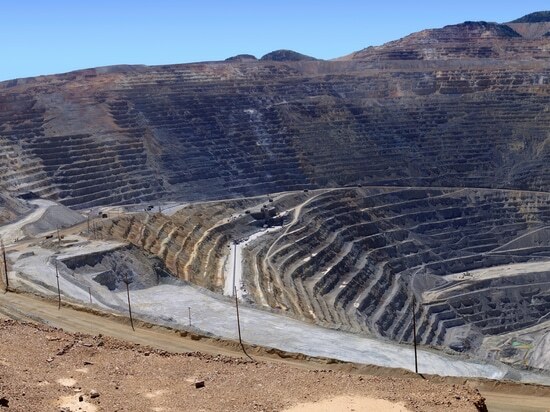 According to the BPMA, an average of two-thirds of the electricity cost on a typical industrial site will be spent on running electric motors. In addition, energy represents 95% of a pump’s life cycle cost, so the opportunities for savings are simply too good to ignore. 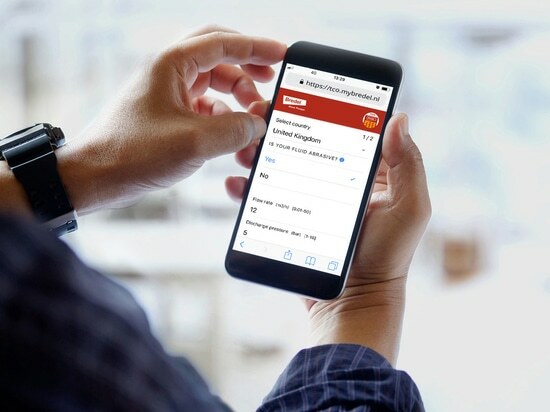 The WMFTG white paper sets out in clear language the ways in which process and engineering plants can leverage the latest sine pump technology to realise sizeable savings and rapid ROI. It addresses technical factors such as net inlet pressure requirements, net positive suction head requirements, cavitation, power requirements and the effects of viscosity. Importantly, it also shows how to use Mee curves, and the measurable outcomes that are possible in comparison with lobe pumps, for example. 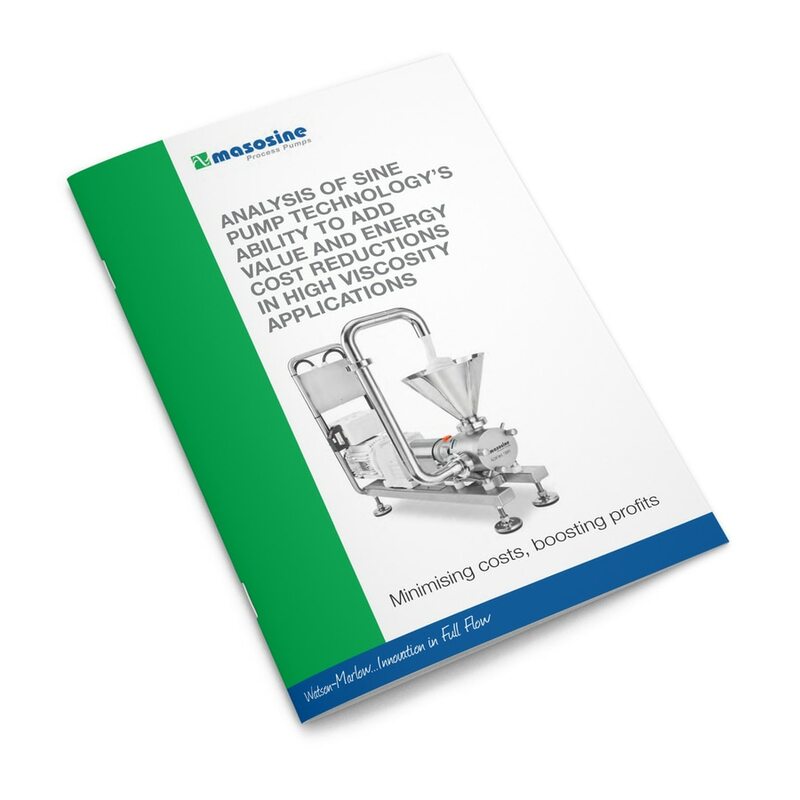 A selection of interesting and relevant case studies are also included that indicate the level of gains already being achieved by food process plant users of MasoSine pumps. These show the annual savings in both electricity and carbon emissions. The latter is increasingly important in a business world where green supply chains are becoming the expected norm, rather than the exception. 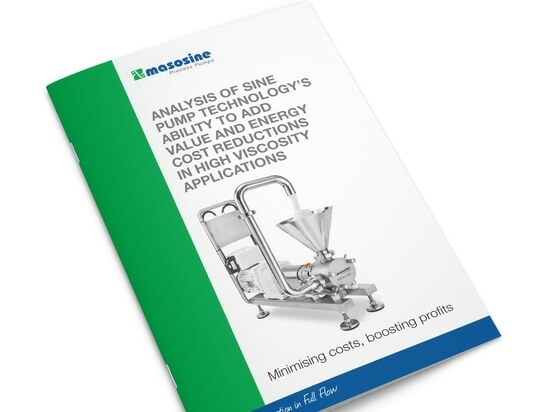 Any process or engineering plants interested in finding out how sine pump technology can impact their bottom line, and how Mee curves can be used as supporting scientific evidence, should click here to download the WMFTG white paper.